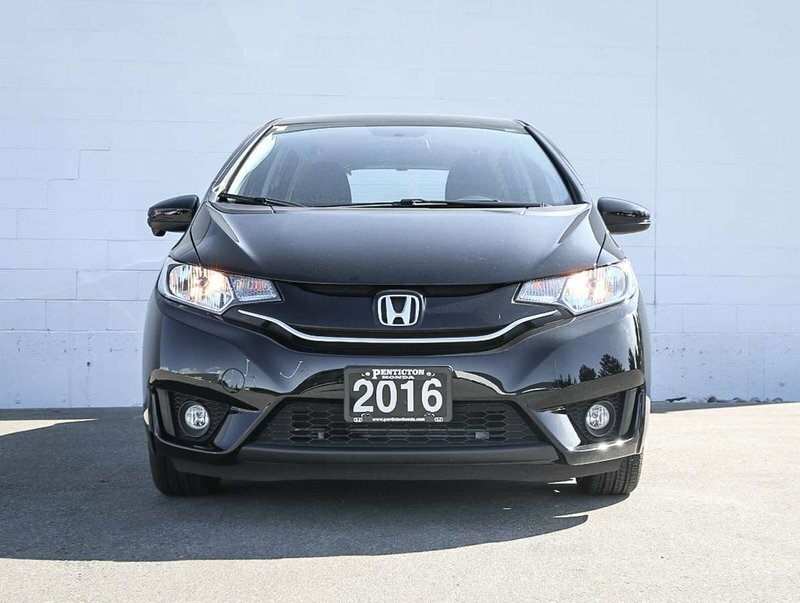 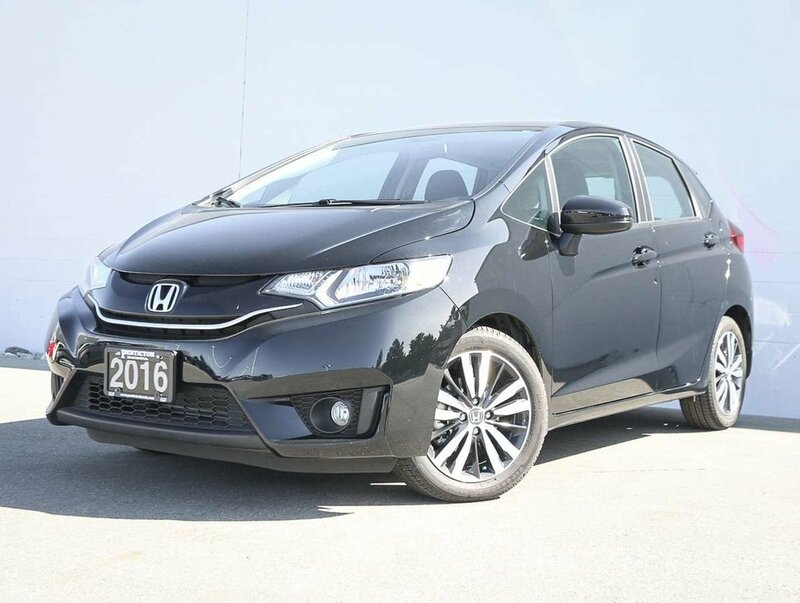 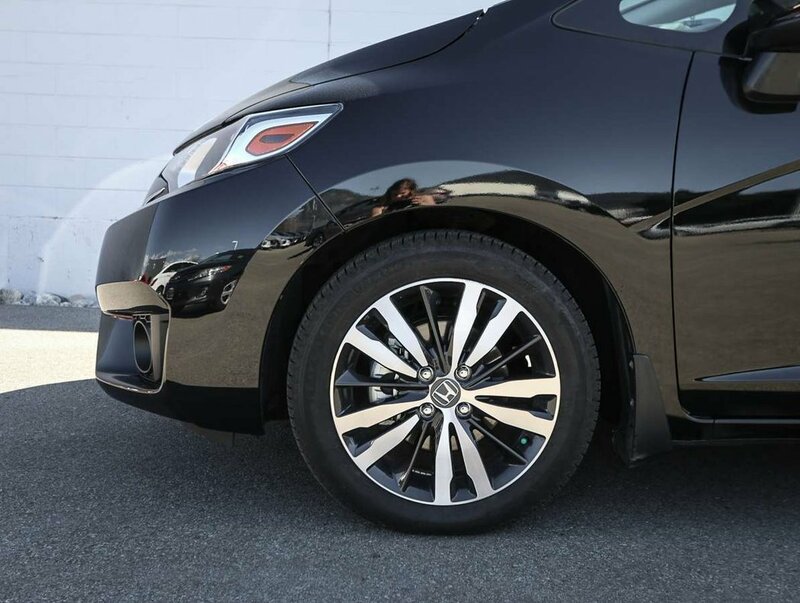 One owner, accident free 2016 Fit EX equipped with Honda Lane Watch. 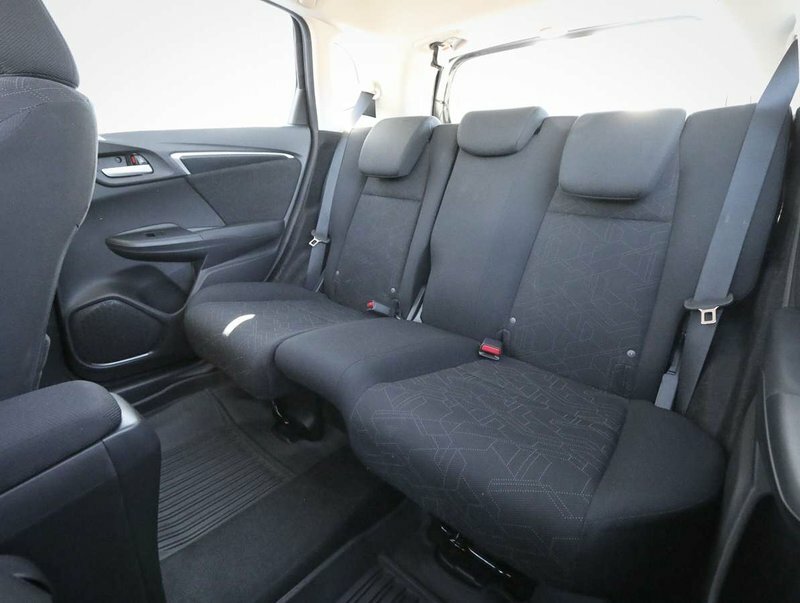 Comes in a Crystal Black Pearl exterior with black cloth upholstery. 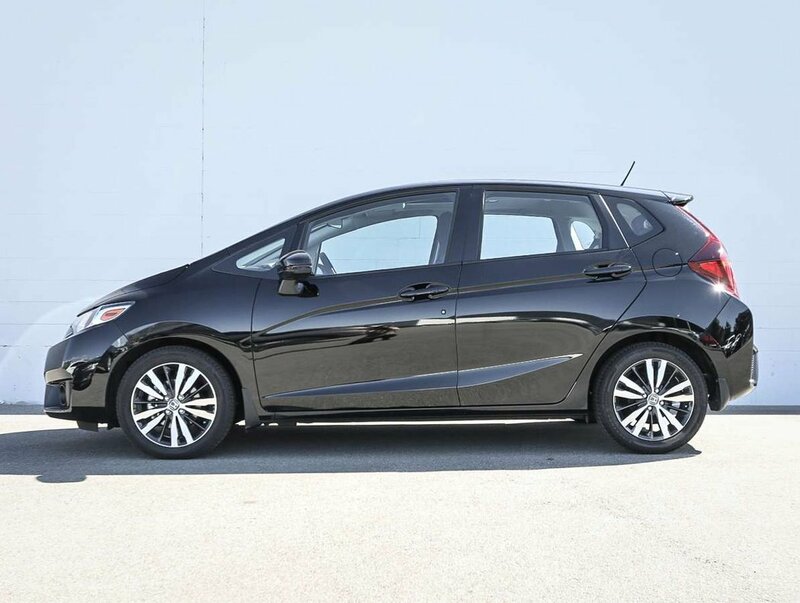 This 16' Fit was purchased new in November of 2016, by it's original owner. 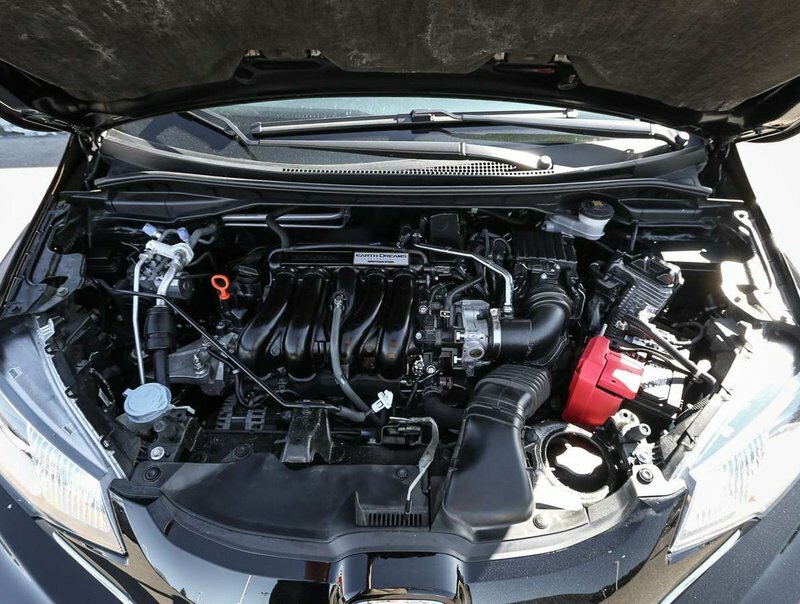 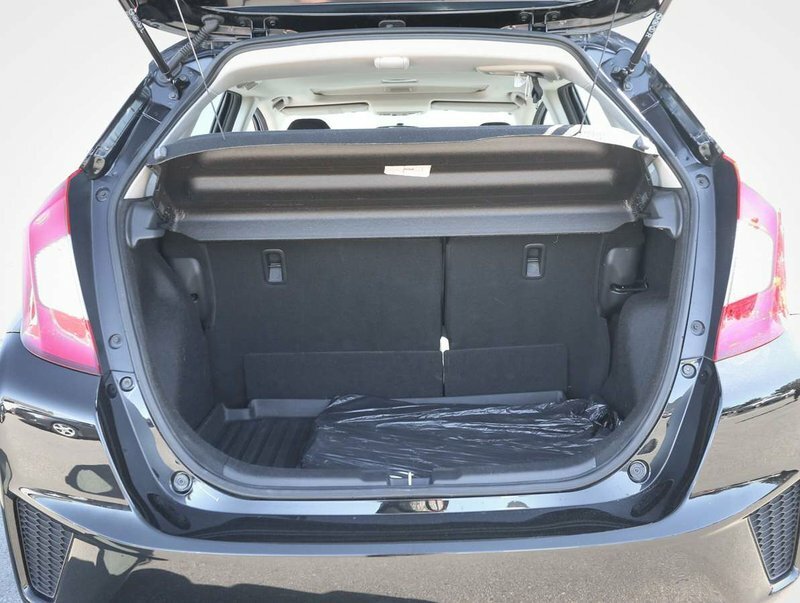 Powering this Fit is an efficient 1.5L 4-cylinder engine, paired with a continuously variable automatic transmission that can get up to 38MPG! 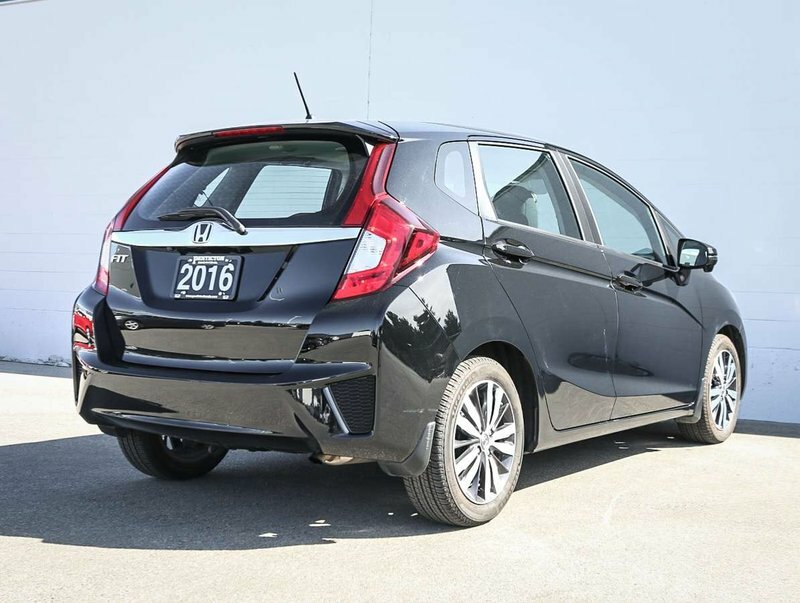 The Fit comes with original owner's manuals and both original key fobs. 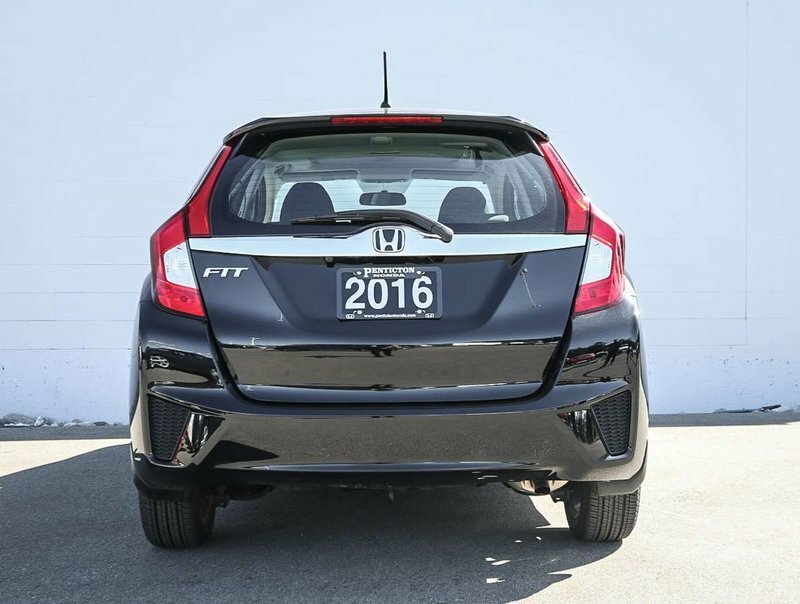 For peace of mind, we put the Fit through a multi-point, comprehensive used vehicle safety inspection to ensure driving quality. 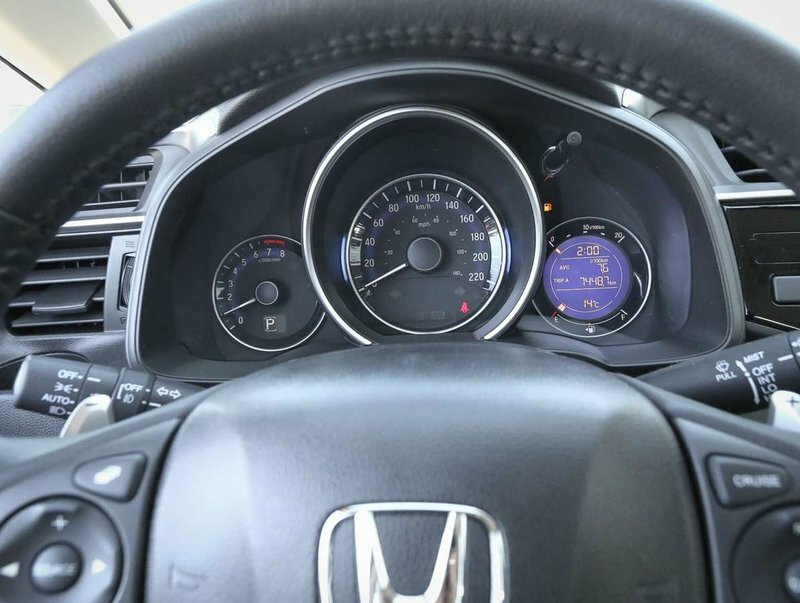 The oil/filter have been changed, and all the tires and brakes checked for wear and remaining life. 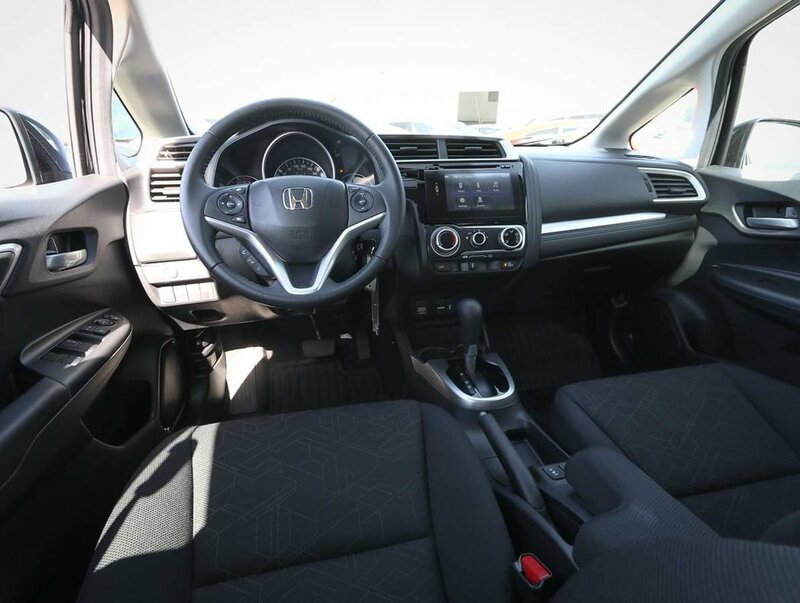 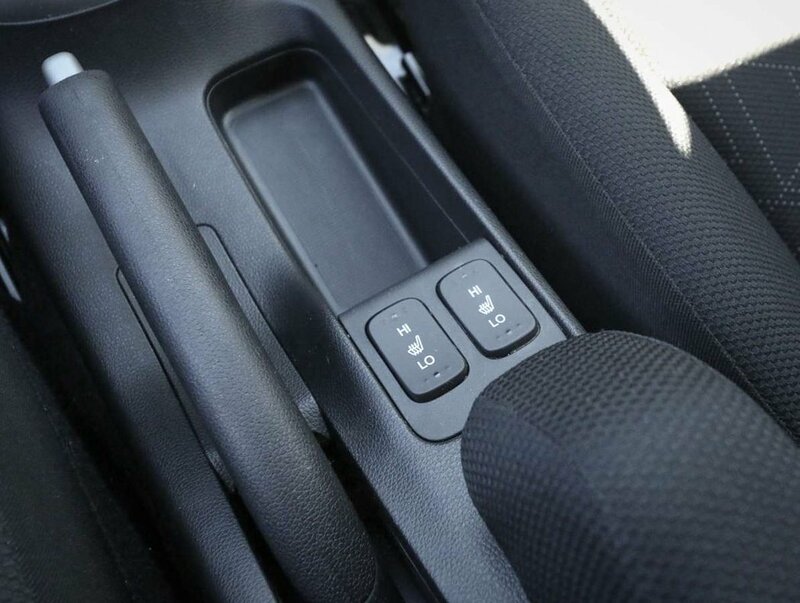 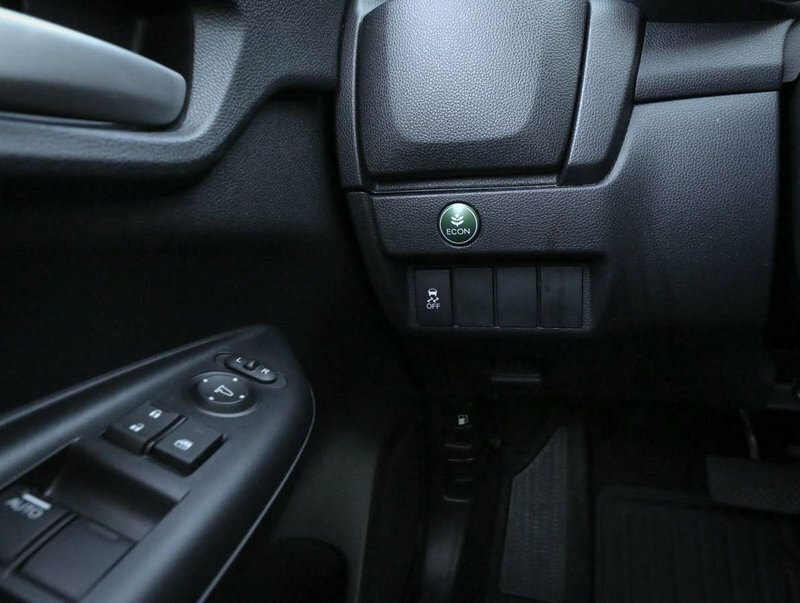 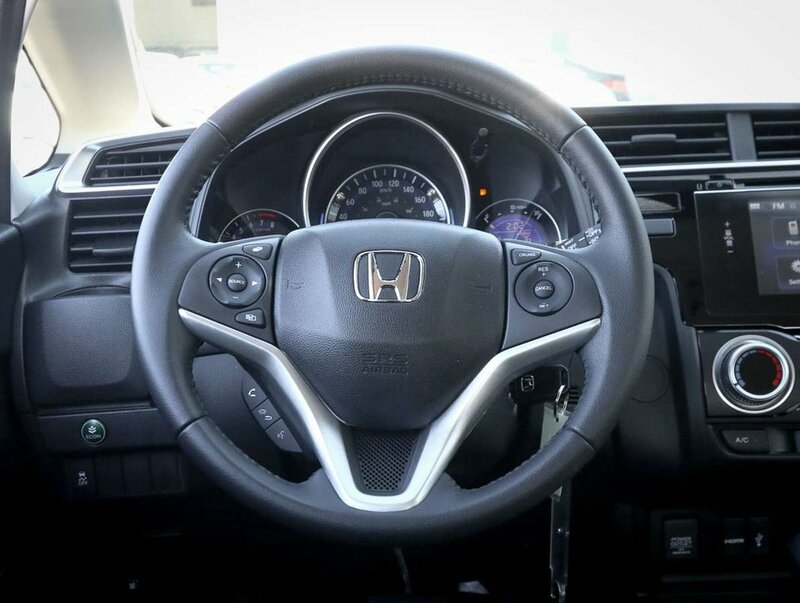 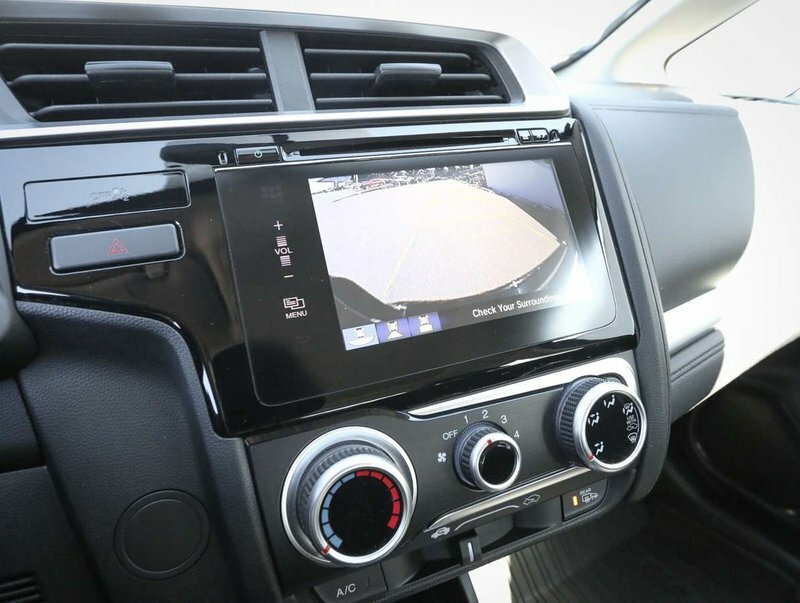 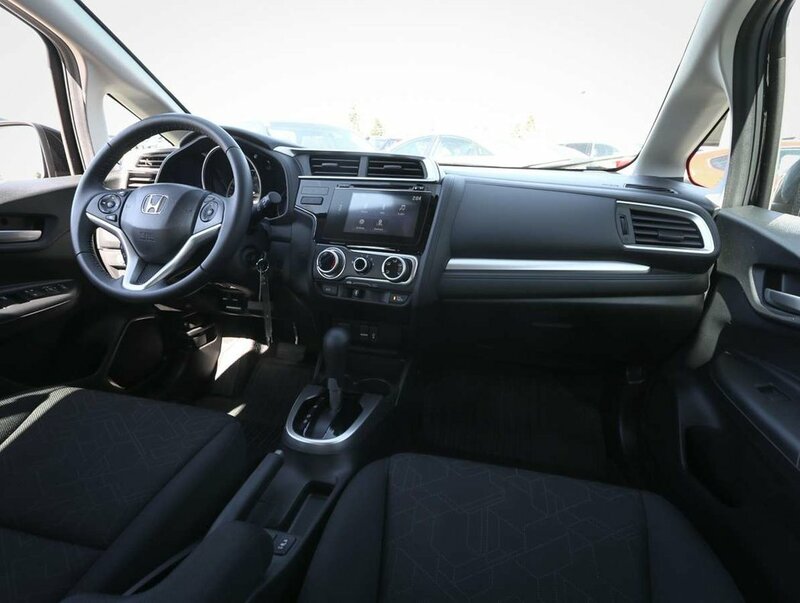 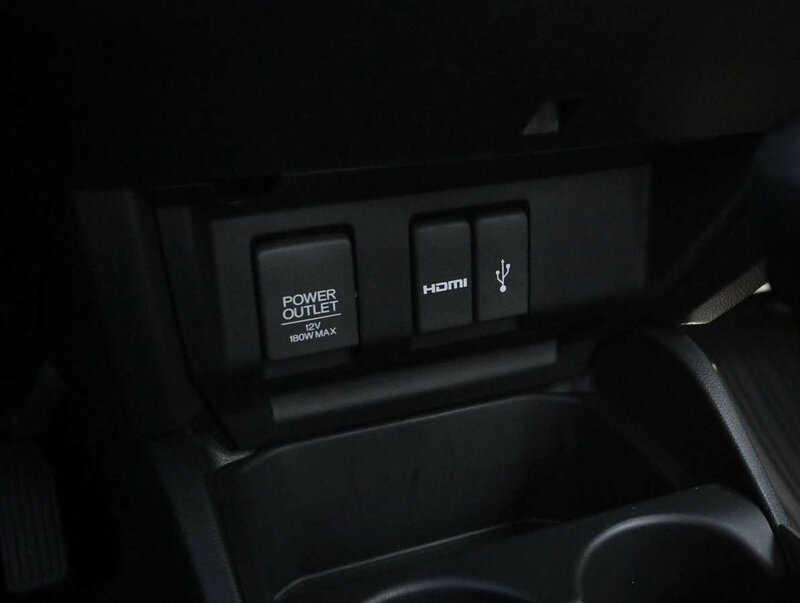 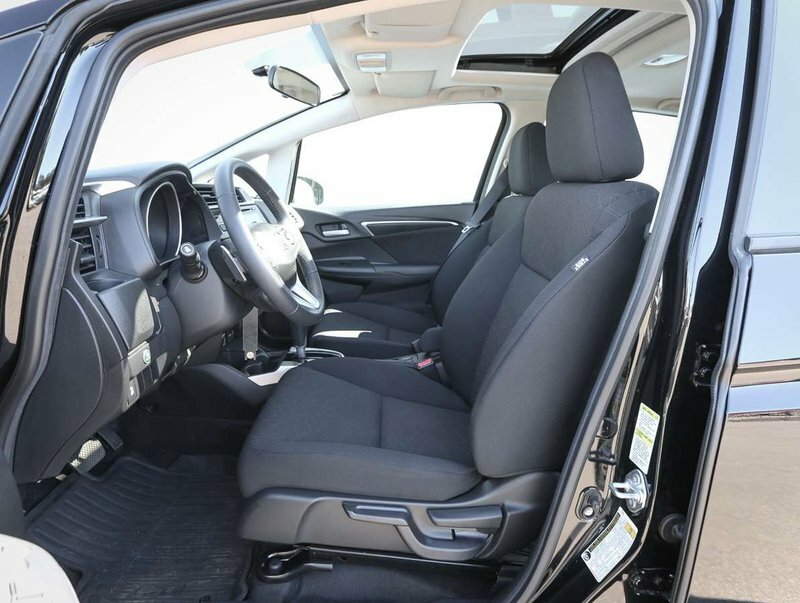 Some of the features in the 2016 EX model include 7" display touchscreen, FM/AM/SXM audio system with USB/AUX input, reverse camera, Honda Lane Watch, power sunroof/windows/locks/mirrors, all-weather mats, heated front cloth seats, auto headlights, keyless entry, cruise/audio and Bluetooth steering wheel controls, rear Magic seats, mud flaps and so much more!